KOLKATA: Five-time chess world champion Viswanathan Anand on Thursday said he was not interested in thinking who would win the next title but believed that he would do it again. On critics who pointed fingers at his age, the 42-year-old said: "It sounds strange to me and keep on explaining that how a 40 or 42-year-old keeps playing chess. It's a strange phenomenon. If you love the game and you do hard work you will still do well. People may be surprised but you shouldn't have to explain it so much. "I expected him to be difficult and that's how it turned out. He was able to prepare himself well, having got a few open cards from me. He conducted himself exceedingly well. We were trying every game without making any harakiri. Last four games were pretty intense." Famous for his rapid mastery, he said: "It is a help. 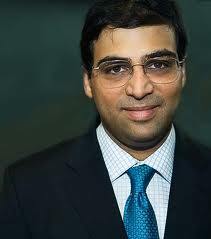 But when you are playing world championship, tension is a much big factor than your form in the rapid chess." City chess administrators and coaches had every reason to smile on Wednesday as they displayed the dozen medals won by the players at the Asian Youth Chess Championship that concluded early this month at Hikkaduwa in Sri Lanka. 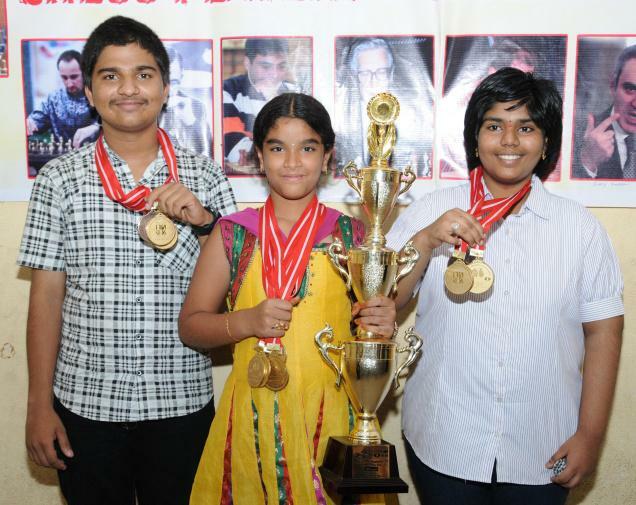 Ten-year-old Nutakki Priyanka (Under-10) was the star attraction as she hauled six gold medals in the classic, rapid and blitz divisions in both team and individual segments. Abhilash Reddy (Under-18) and Lasya (Under-16) won team and individual gold in rapid and classic divisions and settled for a bronze each in blitz. “Krishna district players, after many years, scripted an overwhelming show in an international event. I am happy these three players are following in the footsteps of Grand Masters Koneru Humpy and M.R. Lalith Babu,” said Krishna District Chess Association secretary D. Srihari at a felicitation function to the players. Senior coach V.R. Bobba, who coaches Priyanka, felt that the State Government was not offering support to chess by granting cash awards to the achievers. “The representatives of Andhra Pradesh Chess Association are planning to meet Chief Minister Kiran Kumar Reddy and submit a memorandum seeking financial help for the achievers”, he said. The educational institutions were not keen on promotion of chess, he alleged. “Earlier, the schools used to come forward and sponsor events and players, but now-a-days barring a few the other schools are not showing interest,” he lamented. Priyanka will be taking part in the world championships to be held at Slovenia in the month of November. Slovenia tourney will be tough as the best of players from the world would take part. She has to fine-tune her skills and also add new moves and strategies to her arsenal, said Mr. Bobba, who was a private coach of Grand Master P. Harikrishna also in his formative years. Lasya, a student of Nalanda Vidya Niketan, said that she was pursuing karate along with chess and would be achieving her black belt early next year. “My ultimate goal is to become a Grand Master and win the world championship,” said a confident Lasya. Global Chess Academy director Sk. Khasim, parents of the players and coaches took part in the function. The Coordination of Rooks and a Bishop. 1. 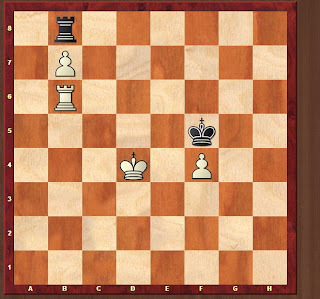 Qb4 It is the Excellent Move. 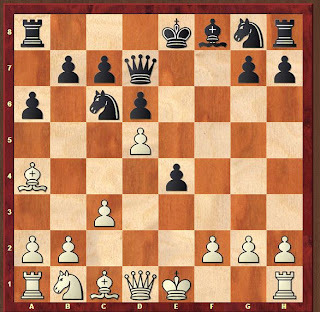 If Black Queen takes the White Queen then the Black pawn on e5 becomes undefended and is captured by White's dark Bishop. The Coordination of the Rooks and Bishop then takes the control of the game. 7. Bf4+ Kh7 8. Rh5#) 2. Rf8+ Qxf8 (2... Kxh7 3. Qxe4+ Kg7 4. Rg8+ Kxg8 5. 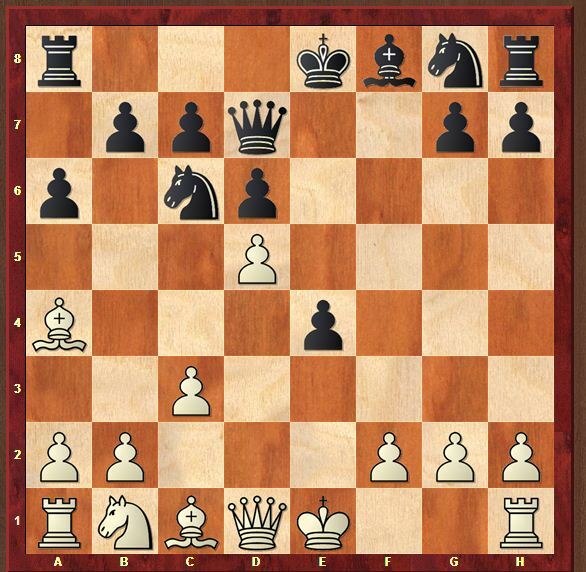 Qg6+ Qg7 6. Qe8+ Qf8 7. Rg3+ Kh7 8. 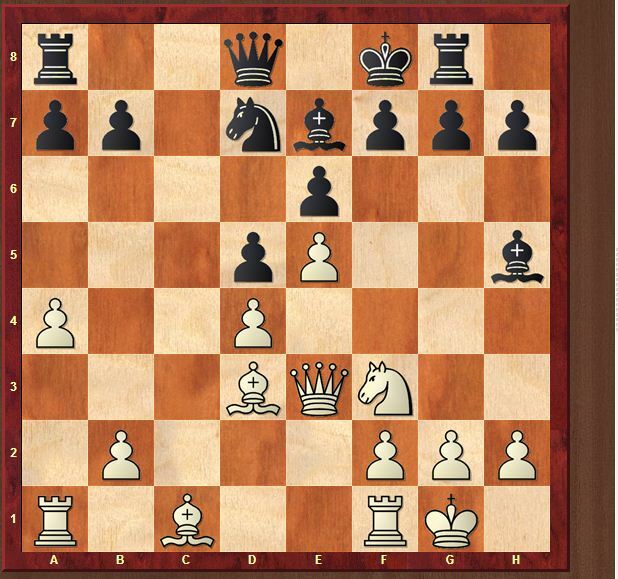 Qg6+ Kh8 9. Bxe5+ Qf6 10. Bxf6#) (2... Kg7 3. h8=Q+ Kg6 4. Qxe4+ Kg5 5. Rg3#) 3. Bxe5+ Qg7 4. Bxg7+ Kxg7 5. Qd4+ Kxh7 6. 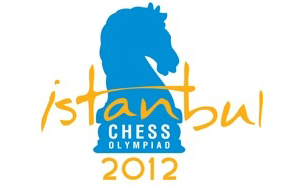 Chess Olympiad in turkey is scheduled from Aug. 27 to Dec. 10. Five time world champion vishnathan anand would not be a part of India's team. The Indian Team will be K. Sasikiran, P. Harikrishna, G. N. Gopal, Parimanjan Negi, abhijit Gupta. Koneru Humpy, who was not a part of the last edition 2010, will be a women's team member along with D. Harika, Tania Sachdev, Eesha Karavade and Mary Ann Gomes. Grandmaster and Asian champion Parimarjan Negi suffered a setback drawing with Sjef Rijnaarts of Holland in the second round of the sixth edition of Leiden International chess tournament. 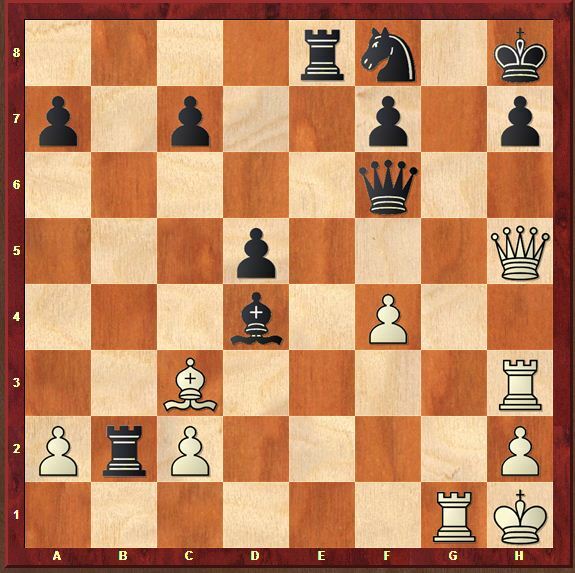 After scoring an easy victory in the opener, Negi, the second youngest Grandmaster ever, fell prey to some finely crafted manoeuvres by Rijnaarts after missing out on an advantageous position earlier. The draw left the second seeded Negi on 1.5 points and he is now in joint 14th position in the nine-round tournament. Grandmaster S Kidambi managed to win his second game on the trot to be among 13 leaders after the second round. 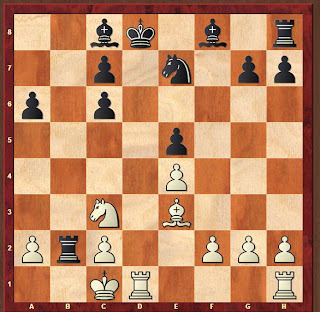 Local hopeful Vincent Blom could not match the wily Indian who played with white pieces. In the shocker of the day, top seed German Grandmaster Igor Khenkin lost to Alexander Van Beek of Holland. It was a cracker of a game in which fortunes fluctuated a few times and Van Beek had the final say. With top two seeds dropping points, Predrag Nikolic of Bosnia, Bartosz Socko of Poland and David Howell of England emerged as the front runners with seven rounds still to come. Amongst other Indians in the fray, Grandmaster S Arun Prasad played out a draw with Nathanael Spaan of Holland while GM M R Lalith Babu opened his account at the expense of Rudolf Kat, also of Holland. Lalith Babu had lost the opening round when he failed to spot a simple tactic against Harmen Van Halderen, rated more than 400 points below him. Negi faced an off-beat Sicilian as white but was soon on known paths as he executed a king side attack according to the demand of the position. Rijnaarts had the option of defending a bad position or hunt for the counter active measures and he chose the latter by sacrificing a central pawn. It was a superior position for Negi which, on an average day, his fans would have expected him to convert. 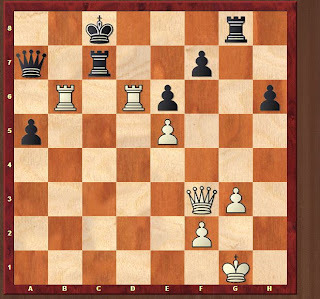 A slight inaccuracy brought Rijnaarts back into the contention and his 24th move was clear indication that the game was headed for a draw. The peace was signed vide perpetual checks 11 moves later. Like Negi, Arun Prasad was also held to a draw by a player rated more than 300 points below him. 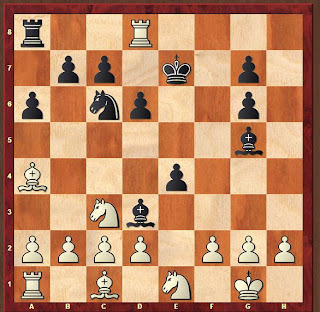 Nathanael Spaan was the beneficiary of a half point after doing the hard work in the Sozin variation of the Sicilian defense. 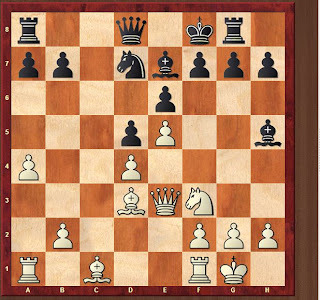 Playing black, Arun Prasad felt the heat and decided to play it safe. 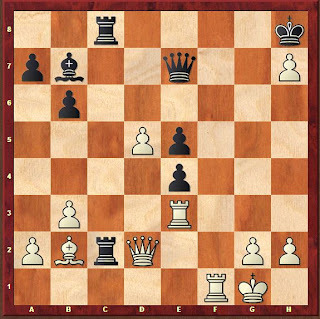 The result was a draw in 29 moves through repetition of moves. Important and Indian results round 2 (Indians unless specified): Alexander Van Beek (Ned, 2) beat Igor Khenkin (Ger, 1); Parimarjan Negi (1.5) drew with Sjef Rijnaarts (Ned, 1.5); Julian Van Overdam (Ned, 1) lost to Predrag Nikolic (Bih, 2); Bartosz Socko (Pol, 2) beat Vladimir Zakhartsov (Rus, 1); Berthold Rabus (Ger, 1) lost to David Howell (Eng, 2); Evgeny Vorobiov (Rus, 2) beat Erik Van der Raaf (Ned, 1); Nathanael Spaan (Ned, 1.5) drew with S Arun Prasad (1.5); Benjamin Bok (Ned, 2) beat Olga Vrublevskaya (Rus, 1); S Kidambi (2) beat Vincent Blom (Ned, 1); M R Lalith Babu (1) beat Rudolf Kat (Ned, 0). Sharanya started playing chess at the age of 8 years from January 2010. The Kenyan men and women teams to the 40th edition of the World Chess Olympiad in Istanbul, which were selected late last month, have begun a seven week training session before traveling to Turkey for the global event. The Kenya ladies chess team, coached by 7-time Olympian and veteran John Mukabi, made their debut to the world event in 2004 in Calvia Mallorca, Spain. The men's team is the same that represented Kenya in last year's 10th All Africa Games in Maputo, Mozambique. It comprised Olympiad debutants and the fast improving Mehul Gohil and Hinga Githinji, former Olympians Joseph Atwoli (one time Olympian), FIDE Master and 3-time Olympian Martin Gateri and veteran Benjamin Magana. They will be trained by Kenya's strongest player, American-born Peter Gilruth. The ladies team comprises Woman Candidate Master Jane Wambugu, 2-time Olympian Gloria Jumba, the new kid on the block and reigning Kenya National Junior Girls under 10 years champion Sharanya Kishan, one-time Olympians Isabelle Asiema and Rehema Khimulu. Isabelle was the previous youngest player to represent Kenya at the age of 12 at the 2006 Turin Olympiad in Italy. Gloria, Rehema and Isabelle were also in Maputo last year. The impressive Sharanya who is 9 years old started playing chess at the age of 8 years from January 2010. She represented Kenya in the Girls Under 8 years category at the World School Chess Championships 2010 in Greece securing 6 points from 11 games. She again represented Kenya in the Girls Under 9 years category at the World School Chess Championships 2011 in Poland managing a score of 5.5 points from 9 matches. Kishan also represented the country in the African Youth Chess Championships in Lusaka, Zambia finishing 2nd in the Girls Under 10 years category winning 8 out of her 9 matches. This promises to be the best prepared teams ever for the world showcase. 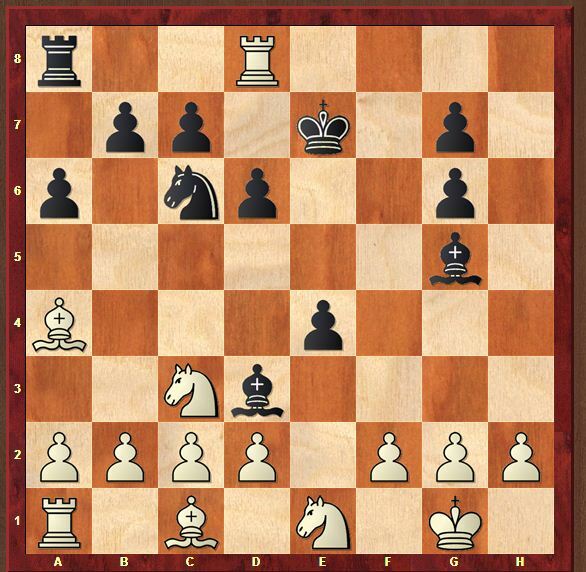 Kenya has participated in the bi-enniel World Chess Olympiad since 1980 but missed out in the 1992 event in Manila, Philippines, the 1994 championship in Moscow, Russia and the 1996 event in Yerevan, Armenia due to financial constraints. The team will head to Turkey later next month before the event kicks off 27th of next month. Source : Kenya Broadcasting Corporation. Ananya Gupta is just like any other eight-year-old, who spends most of her morning in school, afternoon finishing her homework and in playing a sport in the evening. But unlike other girls of her age, she has already written herself into history by excelling in a cerebral sport, chess. She has an outstanding Elo rating of 1431, making her the highest ranked chess girl in Mumbai among eight-year olds, second in Maharashtra, and fourth in India. The FIDE (world chess body) released the official rating list on July 1 2012 on www.fide.com. Ananya took to the game when she was just four. “I would go to my friends’ house where we had chess classes. I enjoyed it so much that I decided to pursue it seriously,” said the student of DY Patil School. Soon, she was being coached by South Mumbai Chess Academy’s senior trainer, G Nagesh. She is already participating in active chess tourneys across the country. “Last month, I played in the first PP Savani Fide International Rating Chess Tournament in Surat where I had defeated two rated players. I was also awarded the best in the U-8 category,” said Ananya. Now, she is participating in the Maharashtra State U-11 Chess Championship in Nagpur. Ananya surprised the top-seed Aashna Gajaria of Mumbai, beating her in 37 moves in round three. For now, she’s eager to maintain her chess rating. “I must ensure I hold on to my rating,” said the eight-year-old.